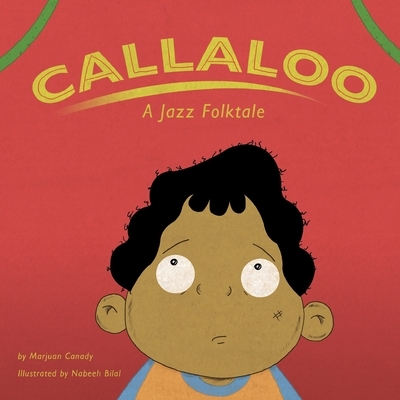 Callaloo: A Jazz Folktale follows Winston, a young inner city boy who goes to Brooklyn, NY to get ingredients for his Aunt's callaloo dinner when he is magically transported to the Caribbean island of Tobago. There, he encounters the mythical folkloric characters that roam the island. Winston's fears and fantasies fuse together as the reality of his situation becomes dire. He must find his way out of this haunting paradise or risk being lost forever. For Ages 3 to 7.